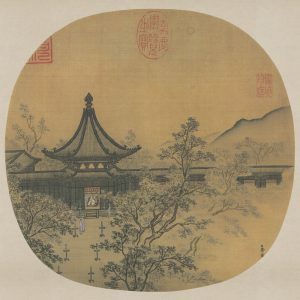 WelCOMe to the real COM! 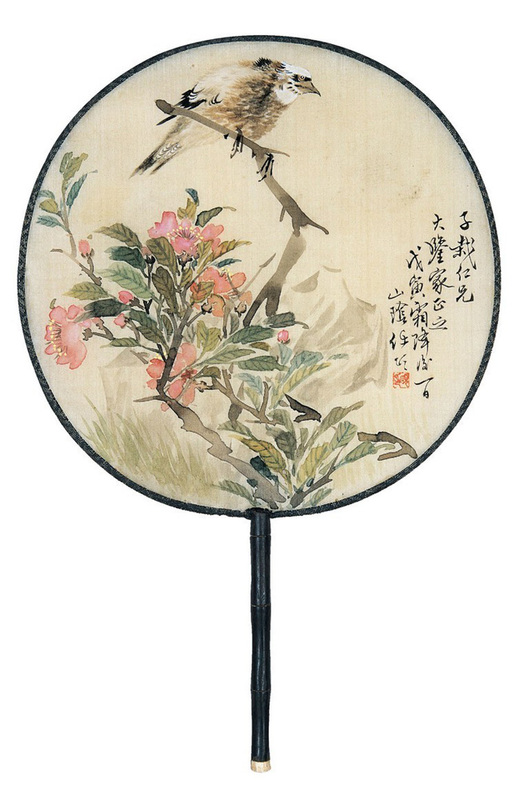 A hand-held fan is a rigid or folding device used throughout the world since ancient times for cooling, air circulation, or ceremony and as a sartorial accessory. 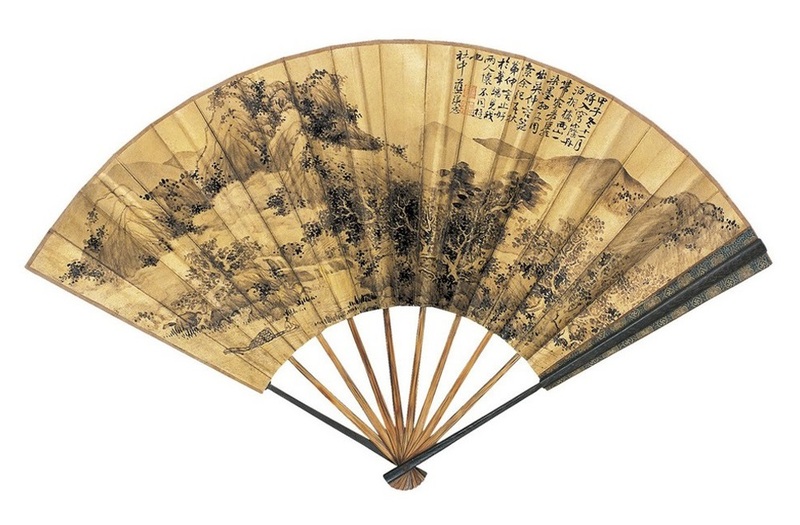 The Chinese character for “fan” (扇) is etymologically derived from a picture of feathers under a roof. 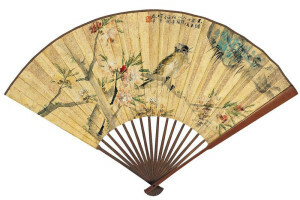 The rigid fan has a handle or stick with a rigid leaf, or mount. 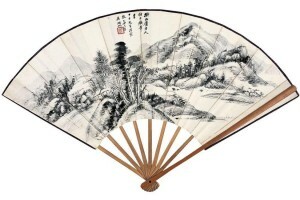 The folding fan is composed of sticks (the outer two called guards) held together at the handle end by a rivet or pin. 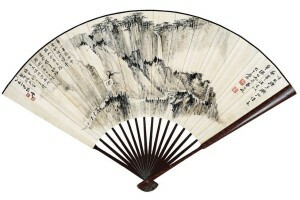 On the sticks is mounted a leaf that is pleated so that the fan may be opened or closed. 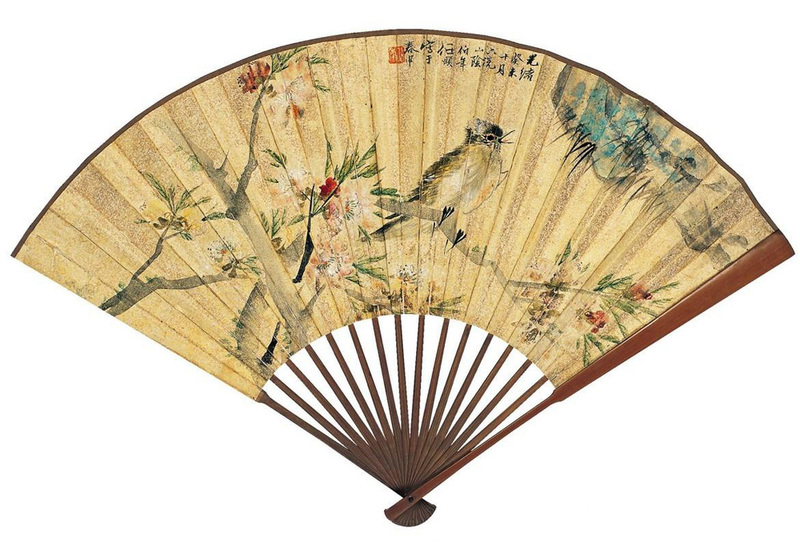 The fan has played an important part in Chinese and Japanese life. 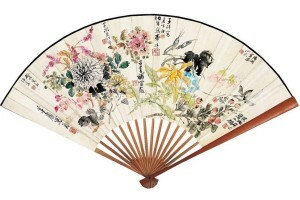 Fans were carried by men as well as women, and there were many classes of fans, each reserved for some special purpose. 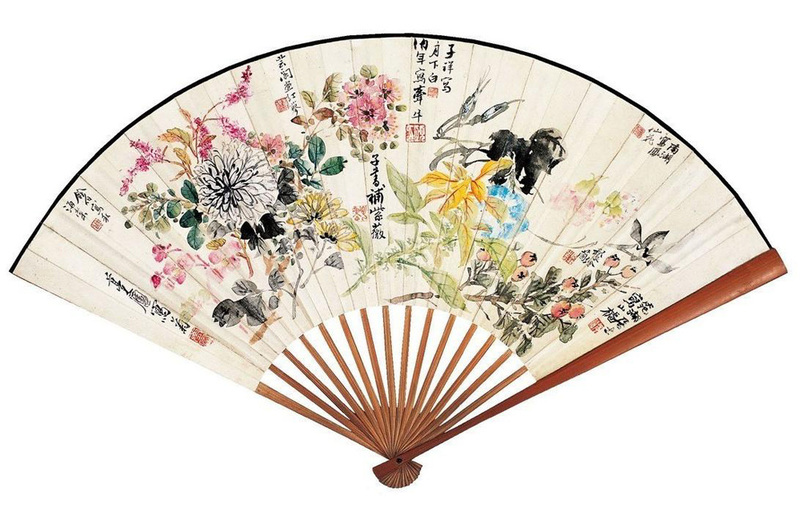 With so much significance attached to the fan in the Far East, a great deal of attention was paid to its decoration, and the exquisite taste displayed in the embellishment of high-quality Chinese and Japanese fans has never really been equaled. 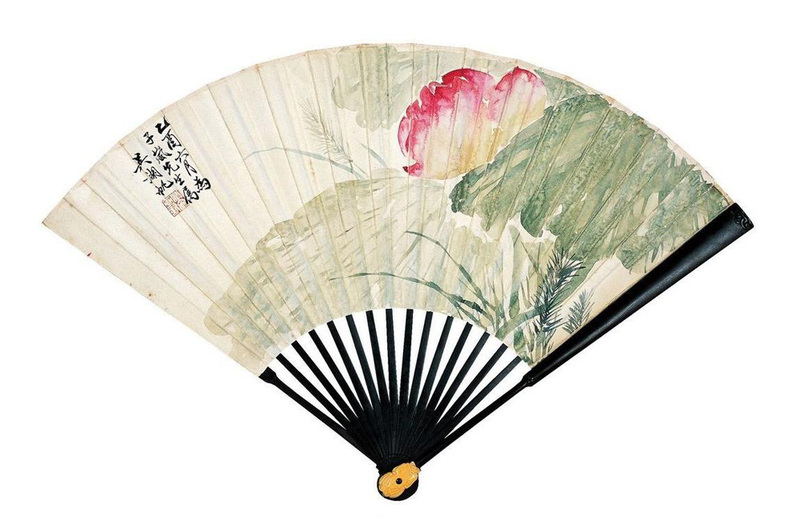 In Europe the painting of fan leaves was, until the 19th century, the work of artisans—clever decorators at best. 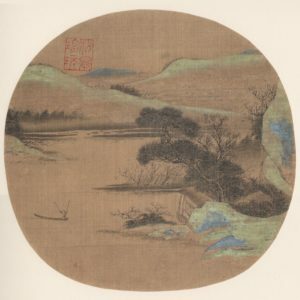 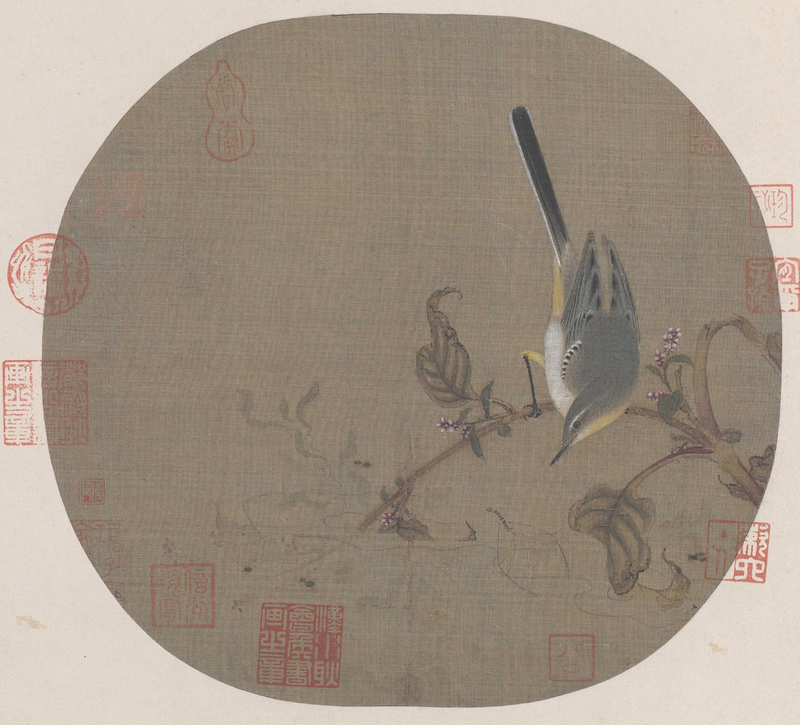 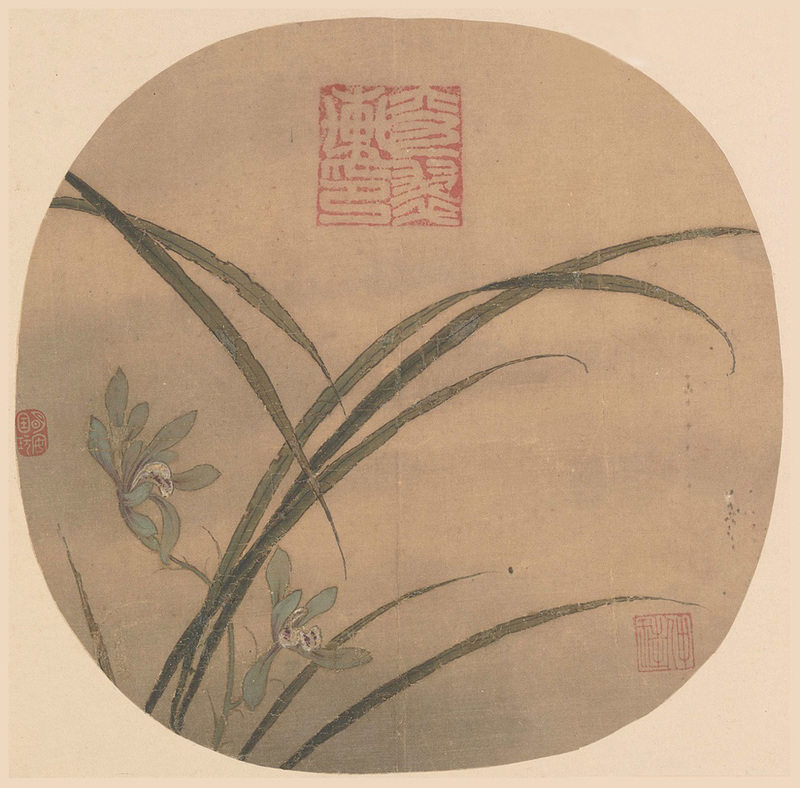 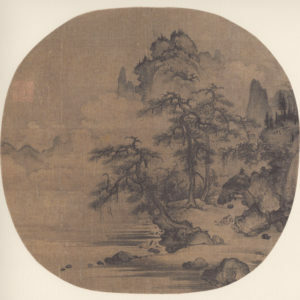 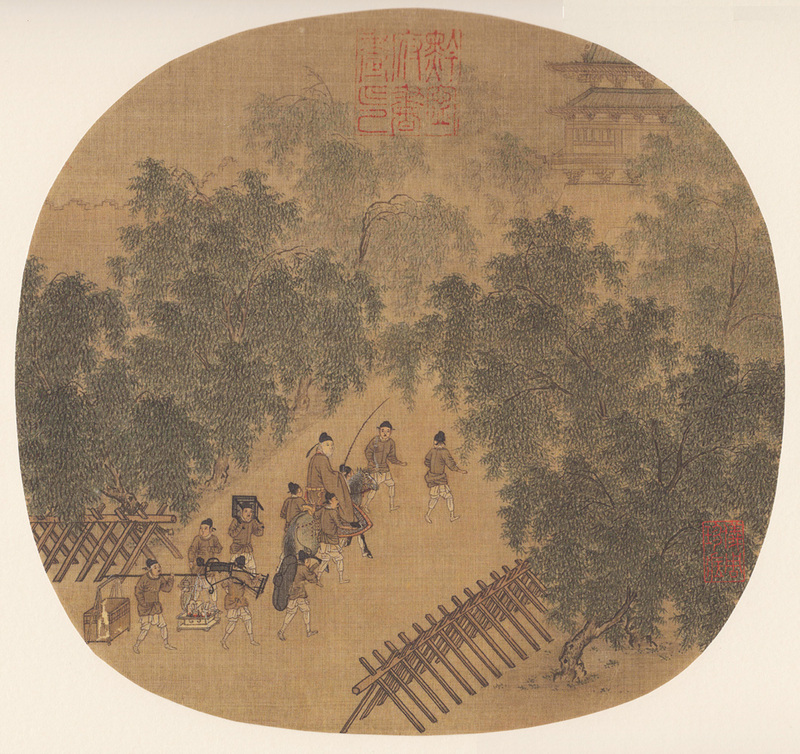 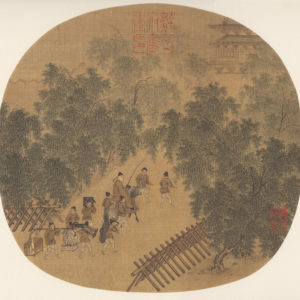 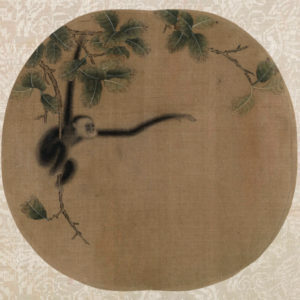 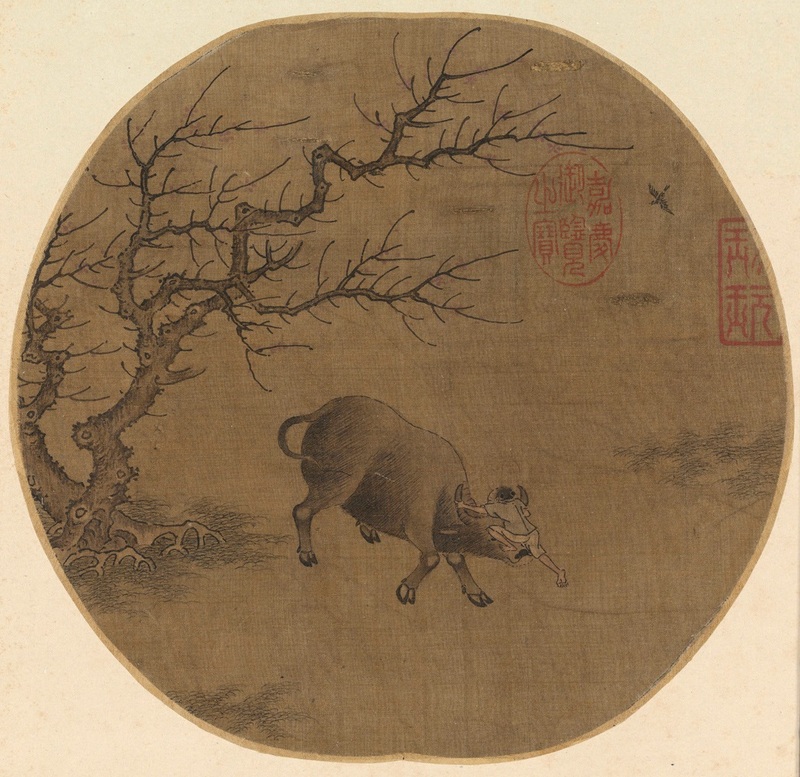 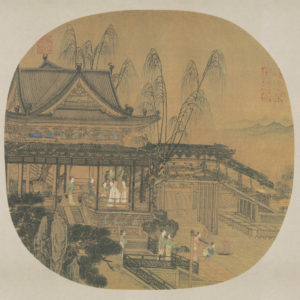 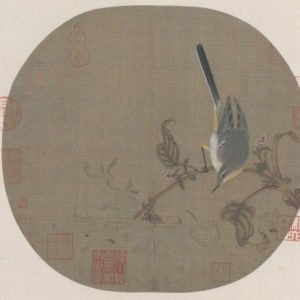 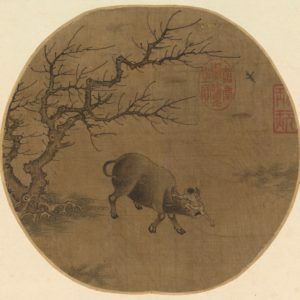 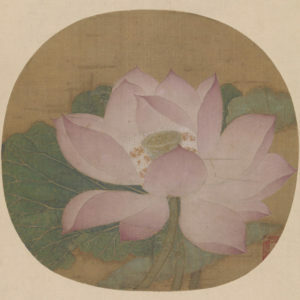 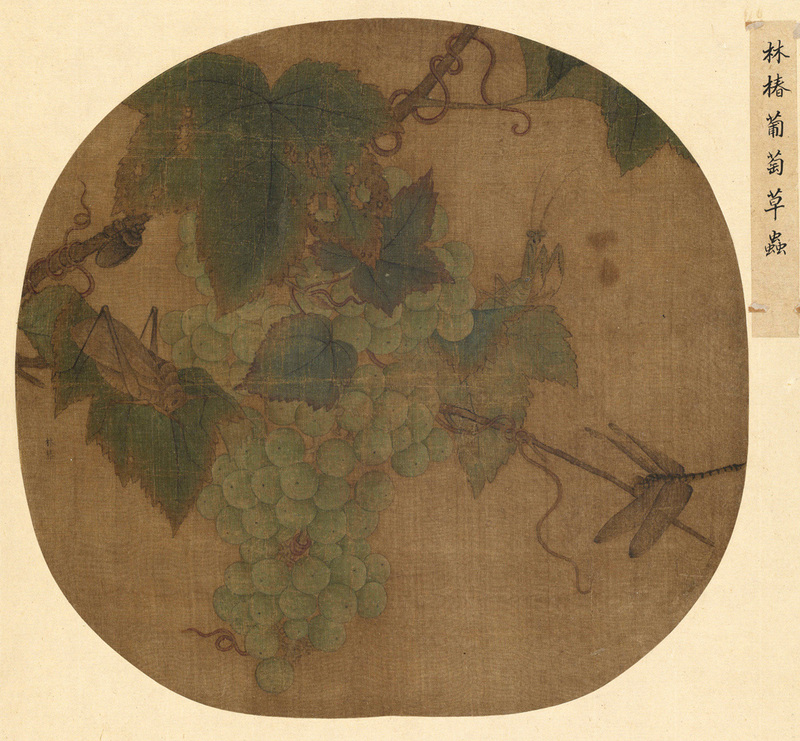 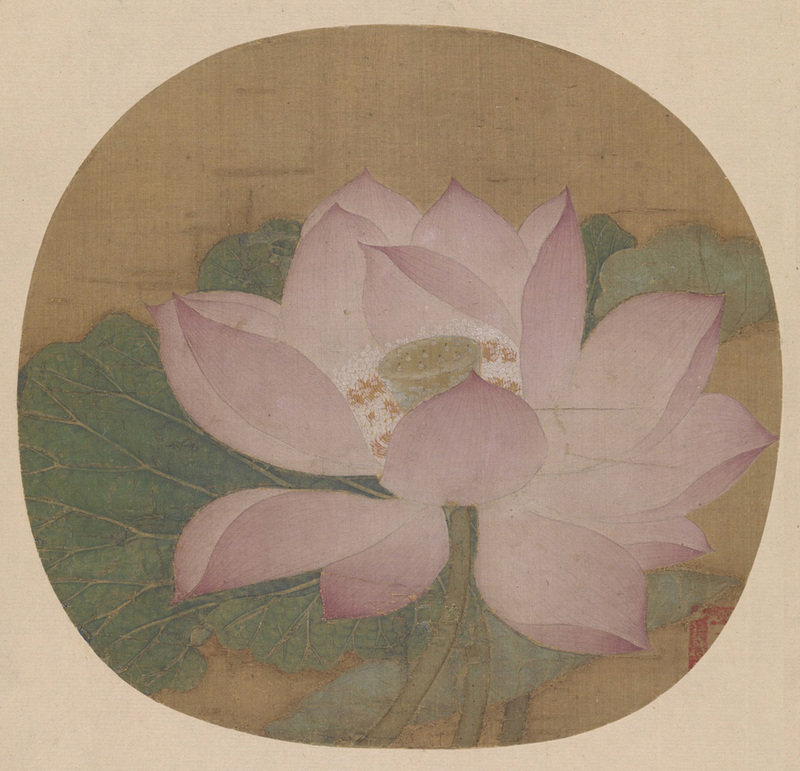 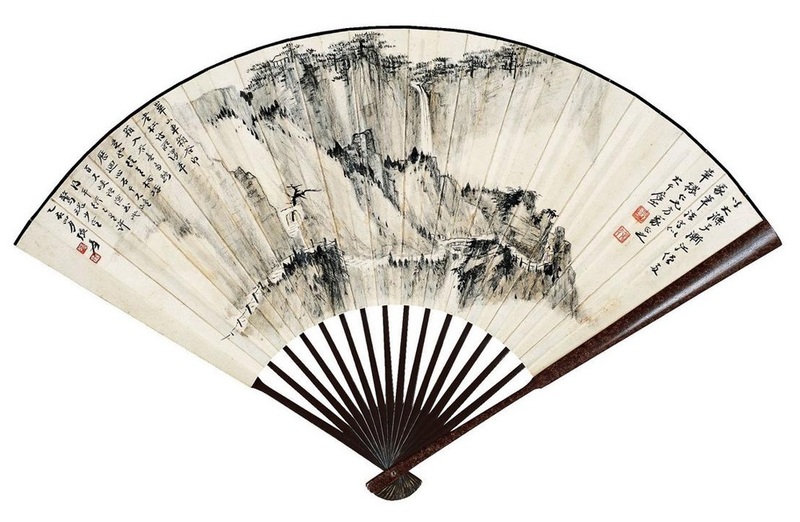 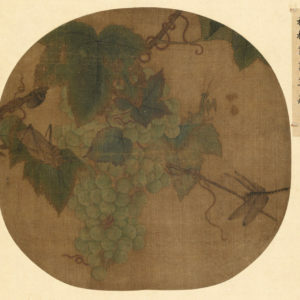 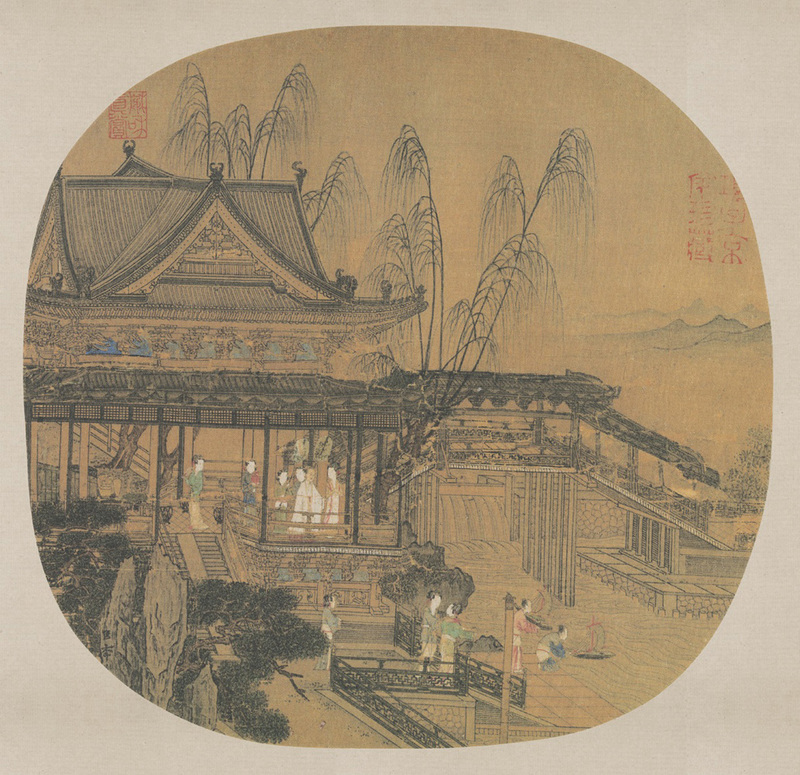 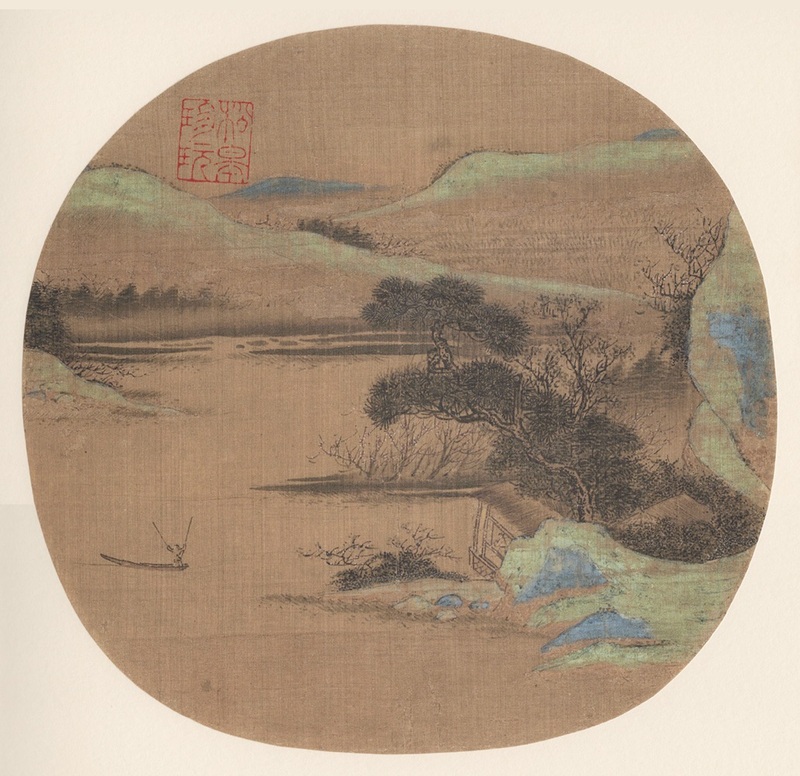 In China, on the other hand, many of the great painters devoted their talents to the decoration of fans, and the resulting works of art were not always mounted for actual use. The rigid fan was apparently the more common type in China up to the end of the Song dynasty (960–1279), but during the Ming dynasty (1368–1644) the folding fan seems to have come into fashion. 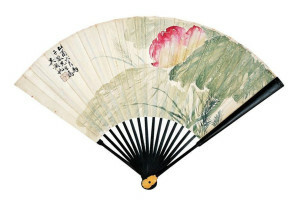 The folding fan was invented in the Far East (by the Japanese in the 7th century CE, it is sometimes claimed), and it is possible that a few examples of such Eastern folding fans reached Europe during the Middle Ages. 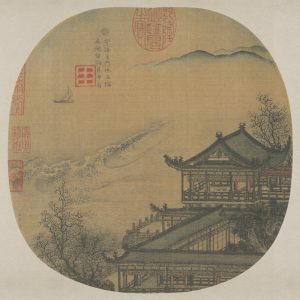 The Portuguese traders who opened up the sea route to China in the 15th century, however, were probably the first to bring Oriental fans to Europe in any quantity, and thereafter the importation of these curios increased. 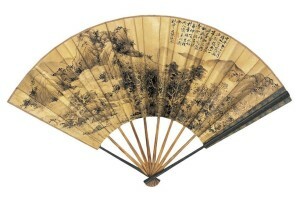 By the end of the 17th century enormous consignments of Chinese and, to a lesser extent, Japanese fans were reaching Europe. 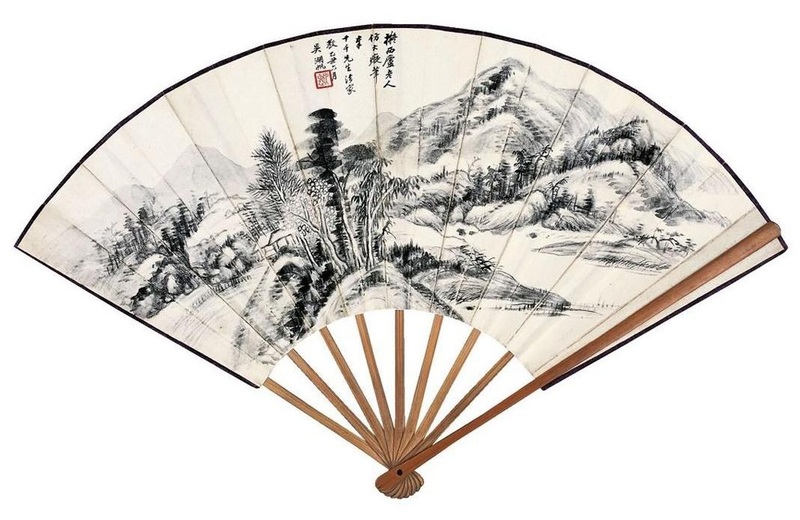 These were mostly of rather poor quality by Oriental standards, for they were made for the less discriminating European market, but the intricacy and skill with which even they were fashioned caught the imagination of Europeans, who bought them eagerly.